One of our all-time favorite bands for catchy, danceable, bilingual music, Lucky Diaz and the Family Jam Band delight again with Adelante. Featuring songs like the high-energy Piñata Attack, no prior Spanish lessons needed when it’s time for a dance party in the living room. 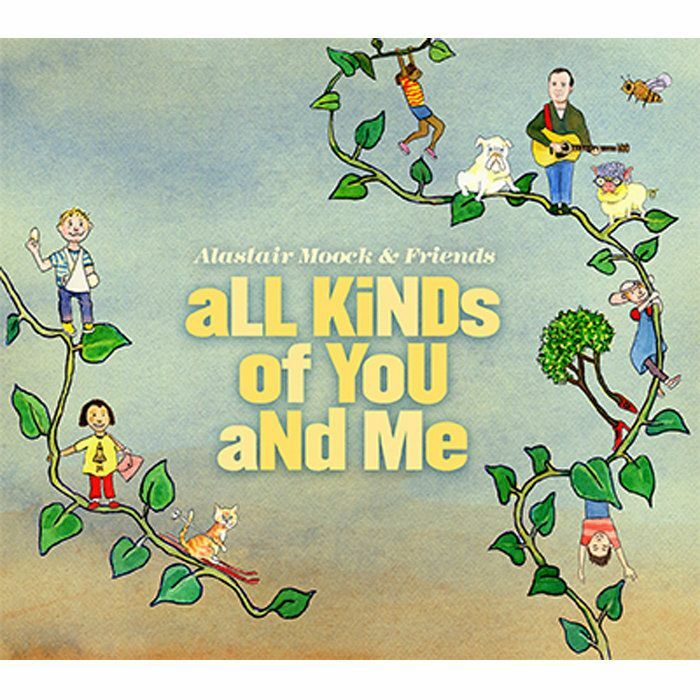 Inspired by the classic 70’s album Free to be You and Me, Alastair Moock’s latest release, All Kinds of You and Me, covers up-to-the-minute issues of acceptance, global awareness, and social justice. If that sounds too heavy message for young kids, you should know that Alastair’s approachable lyrics and toe-tapping beat make sure things are just right for younger kids who are just learning about the world around them. And for us adults, there is lots for us to enjoy as well. 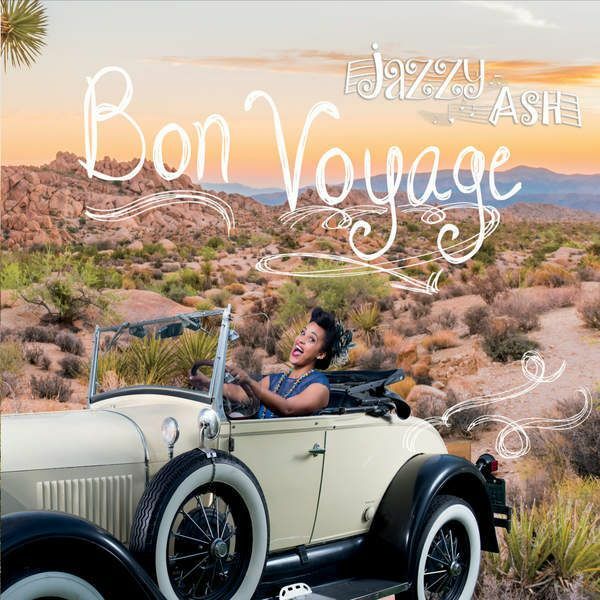 Let the good times roll with Jazzy Ash’s New Orleans’ flavored release, Bon Voyage. With guest artists like Sugar Free Allstars Chris “Boom” Wiser on Tandem Bike and Grammy-award winning Jennifer Gasoi on Ice Skates, Bon Voyage will take you on a road trip to the Big Easy. 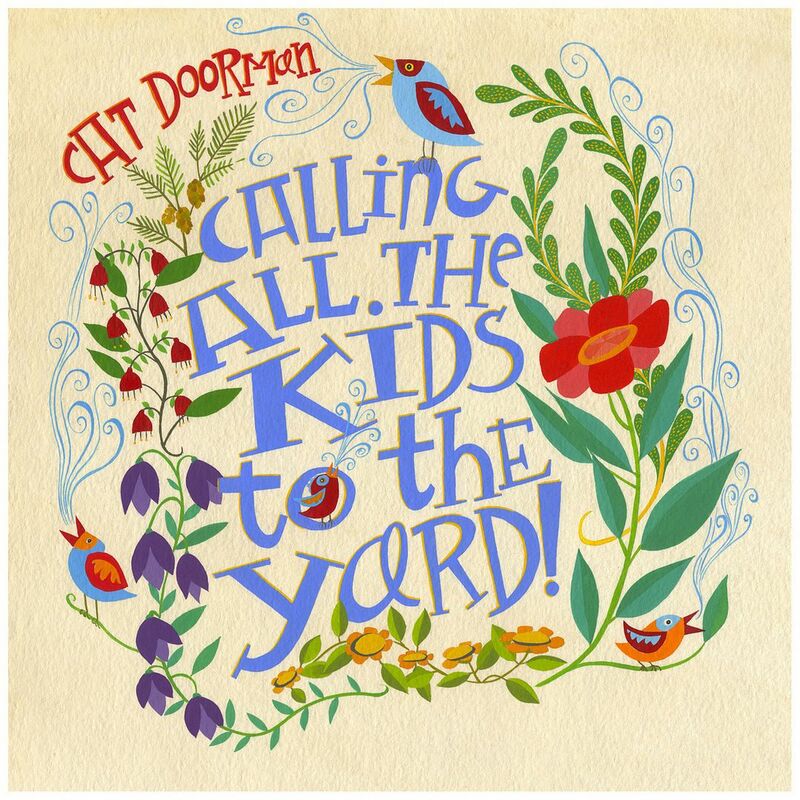 The Calling All the Kids to the Yard EP may be short, but it is so sweet to hear this indie release by Cat Doorman featuring a title song that makes our list of favorite songs of the year. Definitely worth a download, and one we find ourselves blasting even after the kids are out of the car. 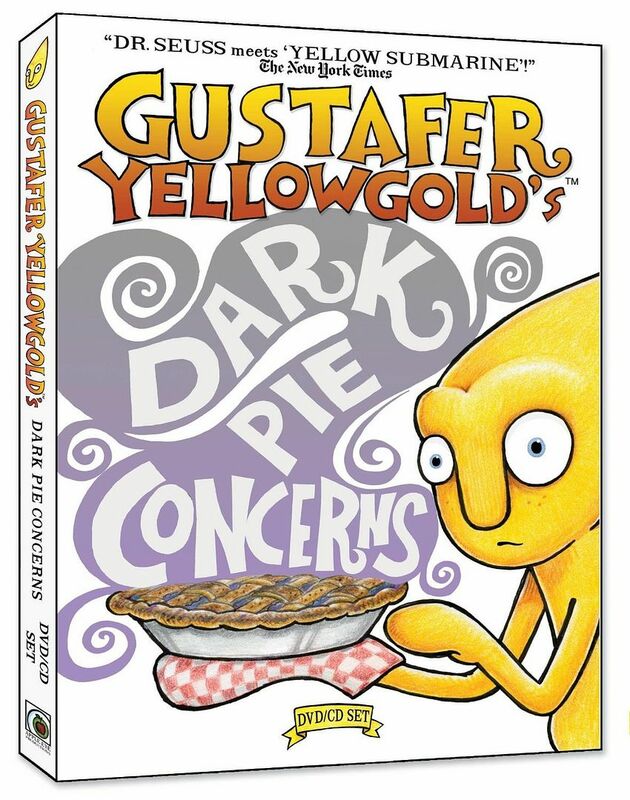 A bittersweet final release for fans, Dark Pie Concerns is the last chapter for Gustafer Yellowgold, that little yellow creation from the sun that was created by Morgan Taylor more than ten years ago. This seventh album and DVD combo will be a treat to fans, but can also be enjoyed by newbies who will love Morgan’s groovy mellow voice and super-imaginative lyrics in these food-related songs that hint at bigger issues. Don’t miss the DVD component of this set since the visual part is just as tasty as the songs themselves. 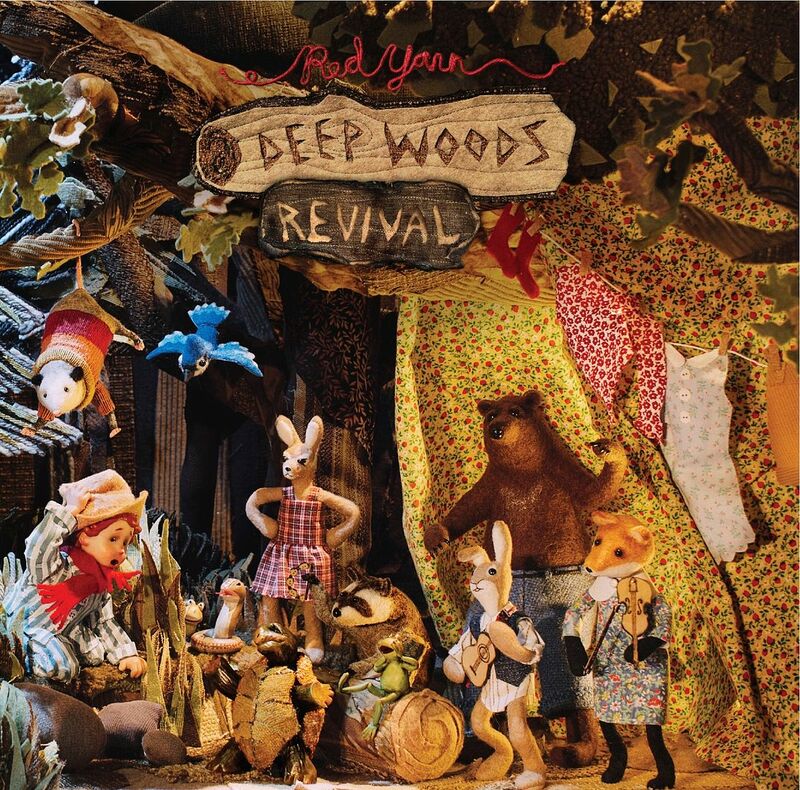 Red Yarn’s Deep Woods Revival does a splendid job of mixing classic Americana folk with newly written songs that could easily be classics one day. If you like raucous fun with plenty of fiddle, banjo, and a whole host of backup singers, you’ll want to attend this down-home revival for sure. 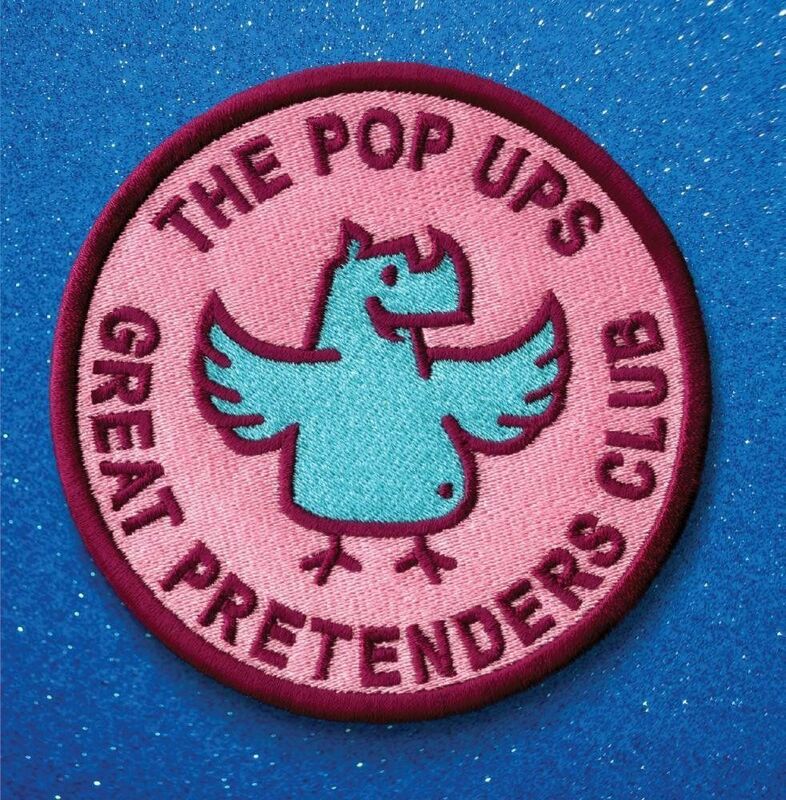 Another solid release from this Brooklyn duo The Pop Ups, their 2015 release, Great Pretenders Club, mixes electronic-pop with creative lyrics in an album that manages to capture the energy of their live shows — even without the puppetry. Even better? Amazon Prime users can stream this album for free. 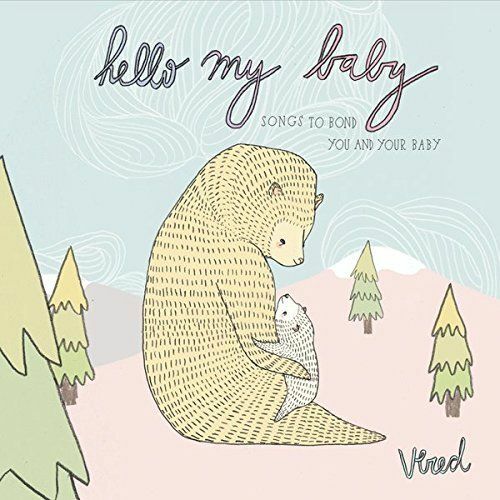 Vered’s gorgeous voice delights on her second release, Hello My Baby. A perfect first album for families who want beautiful music they can sing to their babies, with just the right mix of sentimentality and fun. Songs like Forgive and Grandparents hit right in the heart, while Jump and All I Want will be tunes that all parents of little ones can relate to, especially after a particularly tiring night. This cult-favorite trio of Seattle educators-turned-kindie rock mainstays is at it again, and this time they are full of Hot Air as they sing about everything from Star Wars to secondhand clothes. Full of pop sensibilities and fun hooks, it’s also a sometimes-dreamy album as in Red Balloon or Morning Sun. And their single Penguinese is pop-music silliness about a new kids in school. 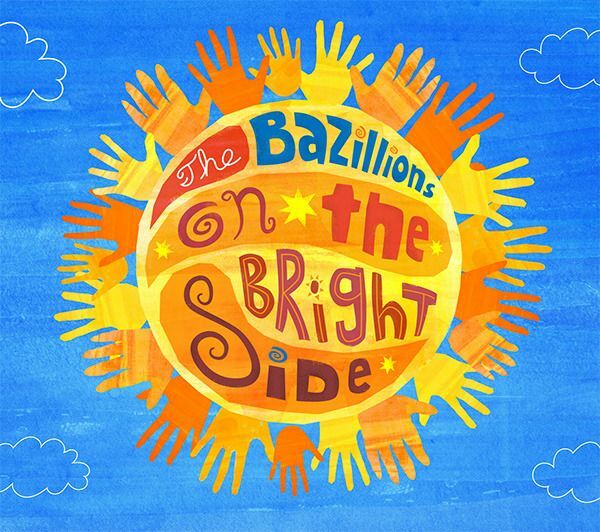 Making educational kids’ music that rocks can be tricky, though The Bazillions make it sound easy with their twelve-song album On the Bright Side which covers everything from grammar to science. Educators and married couple Adam and Kristen Marshall use a spoonful of sugar (actually, catchy pop hooks) to make the lessons go down smoothly, plus they add a healthy dose of smiles, like in the soaring Superhero Rock Band and the oh-no-you-didn’t Bad Haircut. Need to burn some energy? 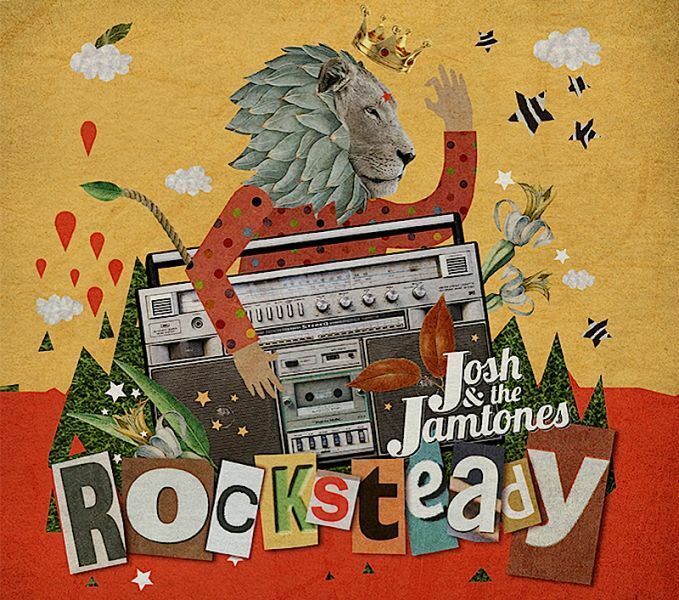 Crank up Rocksteady by Josh and the Jamtones and fill the house with this high-energy, well-produced ska album that sounds as close to a live show as you can get. Starting with the zippy Race U and continue through to (shake your) Tailfeather, you and your kids will enjoy forty minutes of high-octane fun. 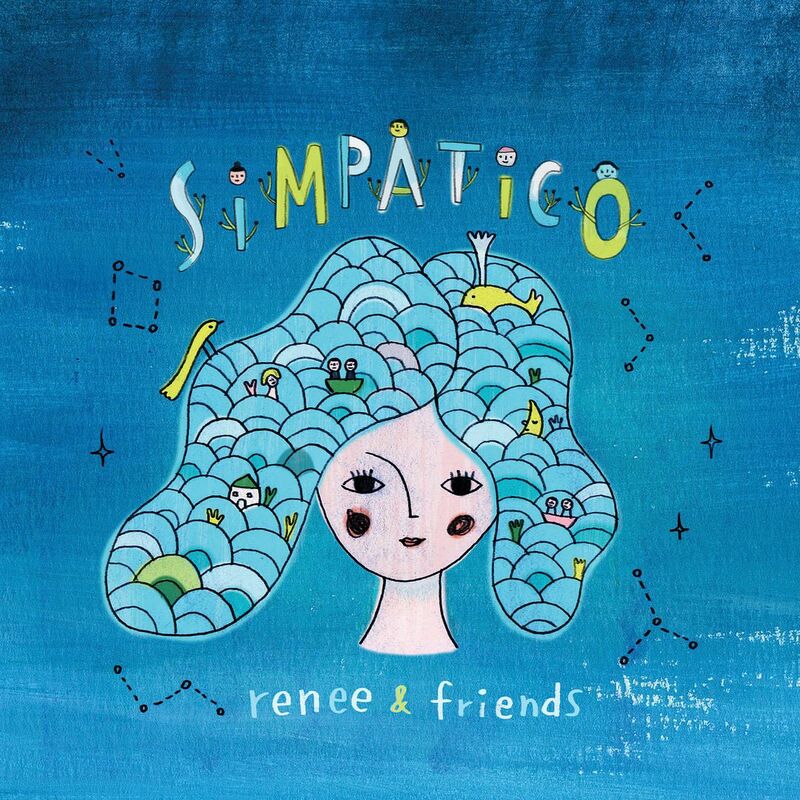 Renee Stahl has always been one of our favorite voices in the kindie scene as half of the duo Renee & Jeremy, and in Simpatico, she joins up with a slew of guest artists for an album that is eclectic, beautiful, and joyful. We love hearing voices from Chris Ballew of Casper Babypants to Maya Rudolph and the lead singer of Men at Work collaborate with Renee to create an album of smooth pop that families can share together. 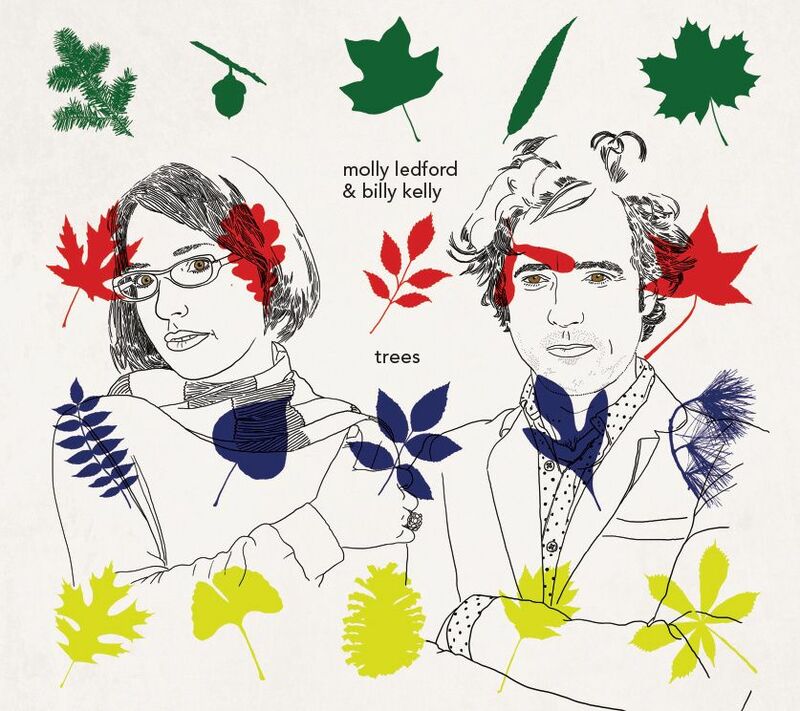 Our #1 pick for the Fids and Kamily list for 2015, Trees is a gorgeously nuanced album that mixes the unique voices of Lunch Money’s Molly Ledford and singer/songwriter Billy Kelly to create a smart and super enjoyable album about the great outdoors There’s humor and silly in here as in (It’s Just a) Dumb Ol’ Stick, as well as more poignant songs like Angel Oak, but it all comes together for a pick worthy of any family’s music mix. Let’s just say that any band that can channel The Clash’s Know Your Rights into a kindie PSA for eating well has our vote for most clever songwriting.The husband-wife team of Greg Attonito from the punk band The Bouncing Souls gets together with singer/songwriter Shanti Wintergate and the result is the cool indie music of Play Date. 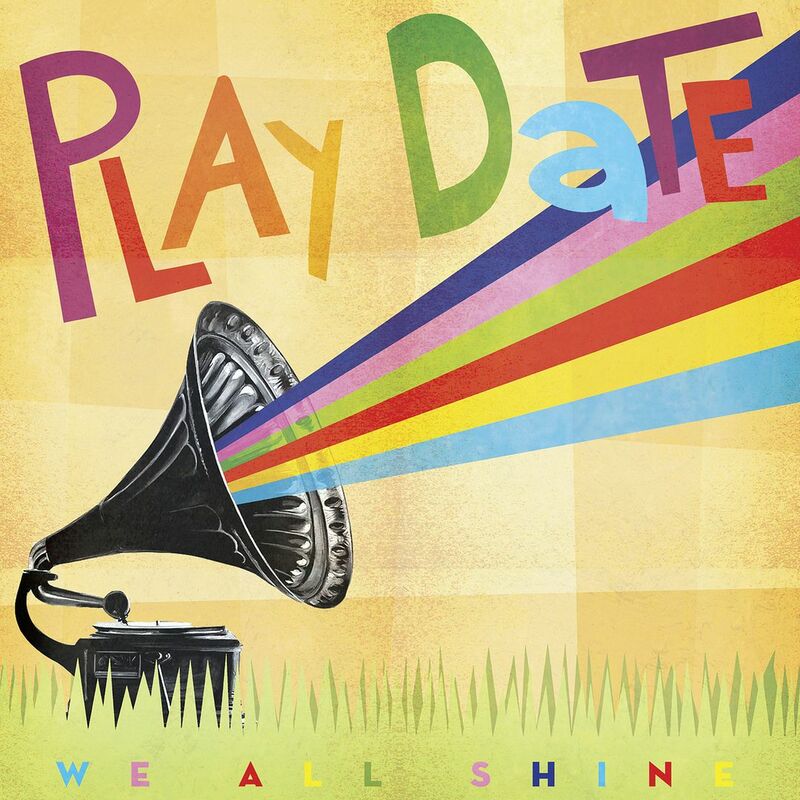 We’re digging the sounds coming out of our speakers when we spin We All Shine which features upbeat lyrics on songs like L-O-V-E You alongside the hiply mellow Ninja Pajamas. 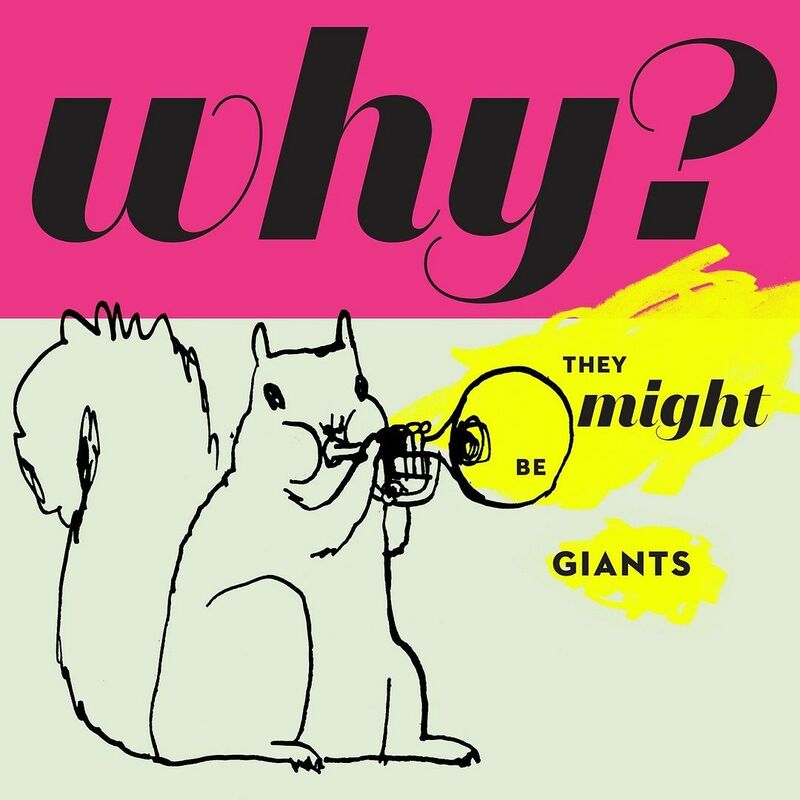 Released late this year, They Might Be Giants’ Why? is a must-buy for your collection of kids’ music. Or maybe your own personal collection of They Might Be Giants’ albums. Why? (Ha.) Because the lyrics are brilliant, the music is catchy for listeners of all ages, and nobody writes for families like John and John. This follow-up to their seminal 2002 release No!, is not as purely educational as their Here Come the 123’s or Here Comes Science releases, but it’s so relatable, quirky and imaginative, you won’t care. From Oh You Did, in which a child does all those things you asked them not to do, to the kids’ dream I Am Invisible, the eighteen songs on Why? 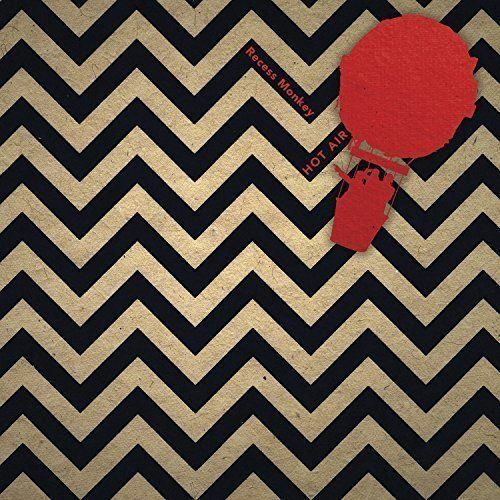 don’t break a ton of new musical ground for TMBG but, like an old friend, make you happy when they are around. Great list of kids music. 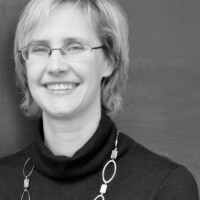 At Stinky Ninja we find that influences such as parents, teachers, visual elements, and performances can have a big impact on what children will enjoy and of course listen too. Not from 2015 but Luscious Jackson released an awesome kids record in 2013 called Baby DJ. I found a baby music CD that I just love, Tender Lullabies by Phyllis Plotkin. There are 11 famous classical melodies all played softly and gently. I play it for myself just to relax never mind sending it to the grandkids LOL. OK I bought an extra!